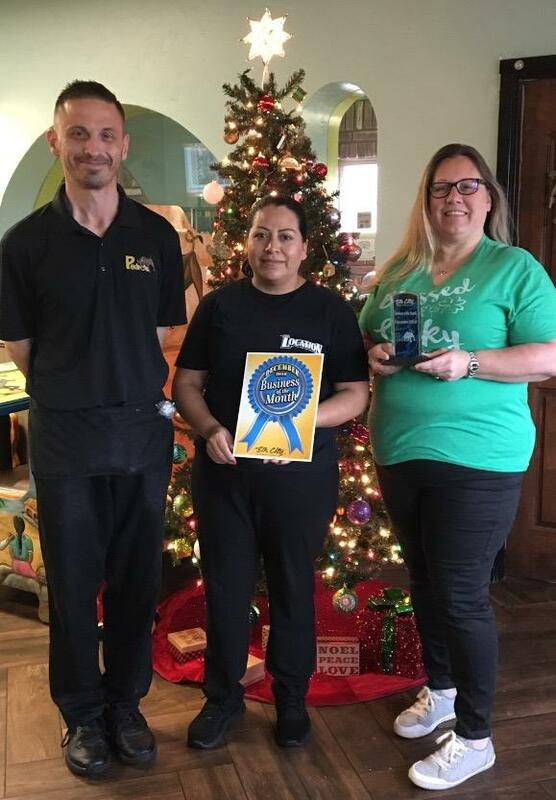 December Business of the Month is Pedro's Mexican Grill, 2010 West Third. Angela Williams, Manager and staff are ready to greet you daily. Pedro's has daily specials and breakfast is coming soon so stop by and see owners, John and Monica Beecham and congratulate them!